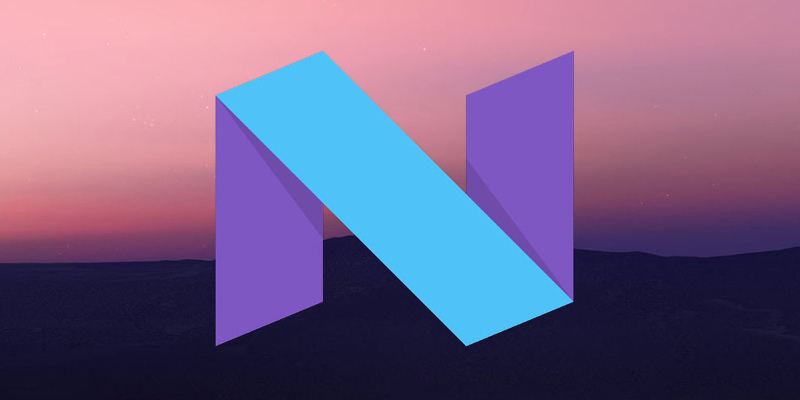 Nexus, Pixel & Android One Devices Are Now Receiving The July Security Patch - AndroGuider | One Stop For The Techy You! As tradition has it, Google releases a new security patch every month. These security patches are rolled out in the form of incremental software updates to the eligible batch of Nexus, Pixel and Android One devices. Although the second generation Android One devices are now getting the May security patch, the third and fourth generation Android One devices along with a bunch of Nexus and Pixel devices are now getting the July security patch update. The Android Security Bulletin has also been updated with the July security patch. As always, this month's security patch level is divided into two levels. The July 5 security patch will secure your device the most. A bunch of vulnerabilities have been addressed with this update and Google states that it isn't aware of any cases wherein these vulnerabilities were exploited of. The code for the July security patch will soon be available in AOSP and hence you can expect your favorite custom ROMs to incorporate the July patches within the next few days. If you own a Nexus or Pixel device which is getting the July security patch, you can either wait for the OTA notification of the update to show up or you can make use of the factory and OTA images linked below to manually upgrade your device via ADB.